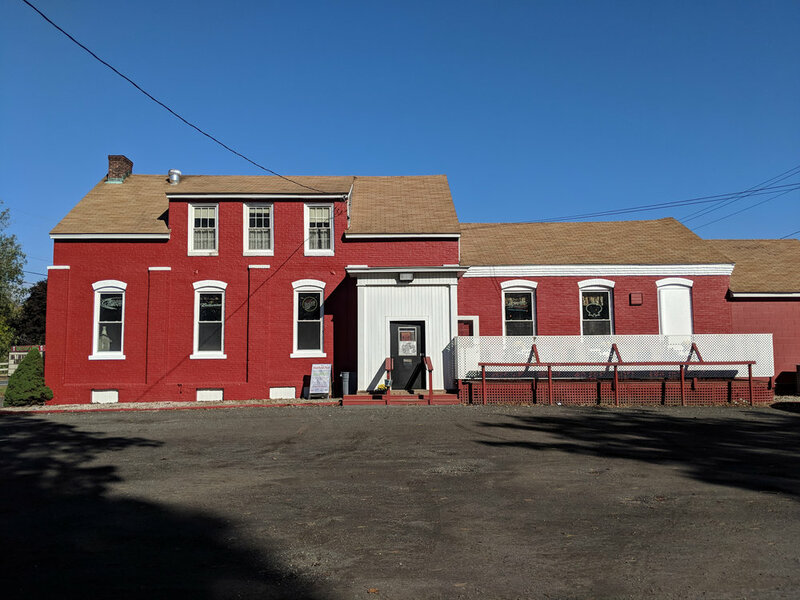 Among the rolling hills of western mass sits the Hatfield Pub, the go to drinkery where warm smiles will greet you and good drinks will soothe you. Hatfield Pub provides the authenticity of the old town charm with a humble and relaxed atmosphere and asks that you come as you are to drink good beer with good friends. Crisp Apple is made from traditional cider apples for a blend of sweetness and bright acidity, just like biting into a fresh apple. Pabst Blue Ribbon is brewed in the finest traditions of an American Premium Lager dating back to 1844. Brewed with a combination of 2 & 6-row malted barley, select cereal grains and American and European hops, Pabst Blue Ribbon is full bodied beer with a clean, crisp finish with a fine noble hop aroma. Known as "The King of Beers," Budweiser is a medium-bodied, flavorful, crisp American-style lager. Brewed with the best barley malt and a blend of premium hop varieties, it is an icon of core American values like optimism and celebration. A delicious citrusy east coast style IPA. Made with a bucketload of dry hopped Citra hops. Light in color, this beer is a showcase for the grapefruit and lemon flavors that Citra hops provide. Berkshire Brewing Company's flagship brew is a light-colored, medium-bodied ale exhibiting exceptional freshness through its 2-row pale malt backbone and signature hop flavor and aroma. Famous for its rich amber color and medium-bodied flavor with roasted caramel malt for a subtle sweetness and a combination of cluster and cascade hops, this true original delivers a well-balanced taste with very distinct character. Its unique piney and grapefruit aromas from the use of whole-cone American hops have fascinated beer drinkers for decades and made this beer a classic, yet it remains new, complex and surprising to thousands of beer drinkers every day. From six tv's, two pool tables, a pinball machine, golden tee mega touch, juke box and let's not forget the KENO, the Hatfield Pub is where folks come to unwind and recharge. Our friendly bartenders continue to turn signature cocktails into gourmet delights and our very affordable tap list will have you raising your glass for another! From your regular joes to your craft beer lovers, Hatfield Pub has something for everyone!